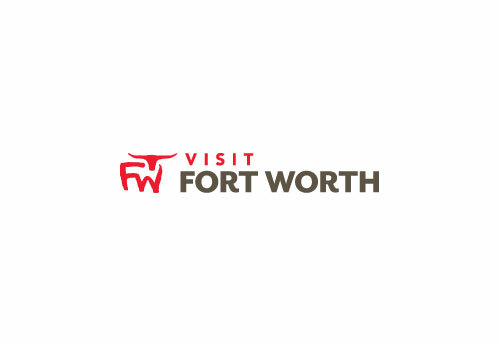 Chef Keith Hicks has been noted as the Best Chef and for the Best Soul food by Fort Worth Weekly for 2009 and also mentioned as the best by Fort Worth Texas Magazine. The dishes by Chef Keith have been creatively designed to be as appealing to the eyes as they are to your pallet. In addition to dinner and lunch Buttons also has live music six days a week, a Sunday Jazz/Gospel Brunch, Happy Hour Monday through Friday and Latin Music with free Salsa lessons every Wednesday.